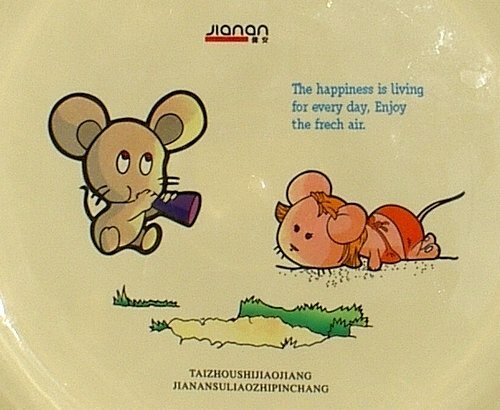 The happiness is live every day,Enjoy the fresh air. Happiness is living every day and enjoying the fresh air. I wish you can update your blog quickly. thanks. I check your blog every day .